ALTHOUGH books on gardening are now many in number, there has scarcely as yet been one quite suitable for beginners that is, both fully illustrated, and so plain and easy that it does not either alarm or discourage the absolute novice. 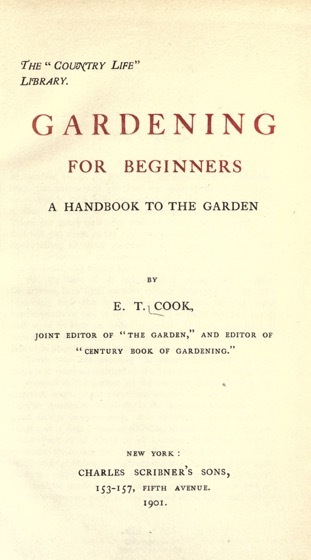 There are many now who wish to learn, and a simple book that will put them in the right way, and be truly a beginner’s book, telling all about gardening in the simple language that all can understand, and describing garden methods and practice in detail, can hardly fail to be welcome and helpful. For the best of all gardening is always the simplest. Sometimes, in a little wayside cottage strip, that is tended by labouring folk who love flowers, there may be seen some combination of one or two or of two or three kinds of plants that is of so high an order of beauty that one may look in vain for anything as good in many a large place where skilled labour is abundant and expense is not considered. Those who are growing old among the flowers become more and more aware that all the best things that can be seen or enjoyed in the garden are the simplest things, done in the simplest ways. One may even venture to say that this admirable quality of simplicity is the beginning and end of all good things in gardening. For instance, a child might be taught, as a first lesson in planting, to make a little edging- of white Pink or of Thrift or of London Pride, and would be rewarded by seeing the result of its work a year after in its full beauty of young strength of bloom. Thirty or forty years later, the same child, now grown to full years of experience, will look at such a little two-year-old border, and will see that it is always a thing perfectly good of its kind, and a living source of satisfaction and delight. But, meanwhile, by slow degrees, and by learning and watching little things, each perhaps of slight importance in itself, but with some bearing on other matters that will distinctly help to build up knowledge, the outlook will have grown wider, and the once beginner, now a master of his craft, has learnt both to know his plants with all their wants and ways, and how to fit them, by placing the right plant or group of plants in the right spot, to all the widely varied conditions and demands of many gardens. It is easy to go wrong, especially at first, by trying to use too many things at a time. It is true that the good gardener has to learn the ways and needs of a great many plants ; it is a part of his training to work through a widely varied collection, and to obtain an intimate knowledge of all, but it is only when he has gained a close acquaintance with individuals that he can then select and combine, and rightly use his knowledge for the direct service of each special purpose. And then, if he have the divine gift of a right perception, refined and strengthened by humble searching and unwearied labour, and by training his mind to the modest level of regarding himself always as a beginner, he will in the end acquire that ultimate power which will enable him to use all his material with an aim as true and an attainment as sure as the child with his simple edging of one well-known and well-loved little flowering plant. This annual flower is too beautiful and fragrant to simply enumerate in a general list without further reference to its importance in all gardens, whether of the palace or of the cottage. 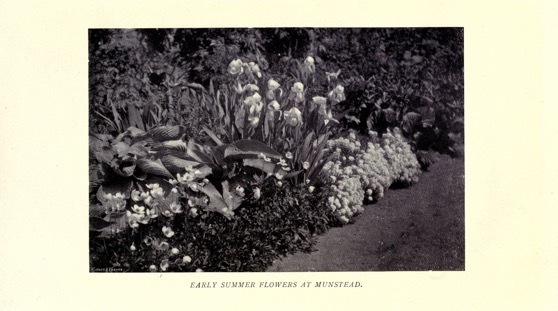 In the days of old, the mixed packets of seed afforded a great variety of colours, pink, purple, rose, and others, but at the present time we have the beautiful kinds raised by Mr. Eckford and others, which may be obtained in mixtures or in separate packets that is, in distinct kinds. Categorized under: Books, Design, Education, Flowers, History, Nature/Outdoors, Plants. 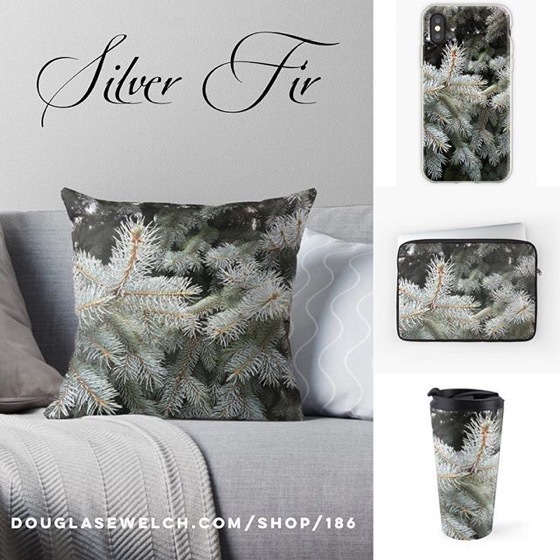 ← 20% OFF Everything Today! 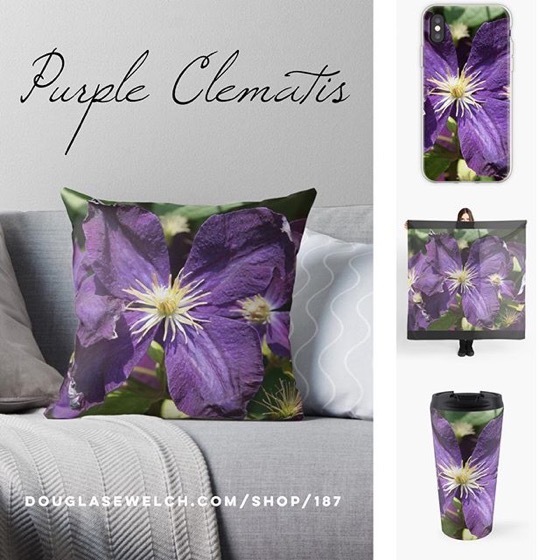 — Lovely Lavender Flowers Totes, Pillow, iPhone Cases, and Much More!